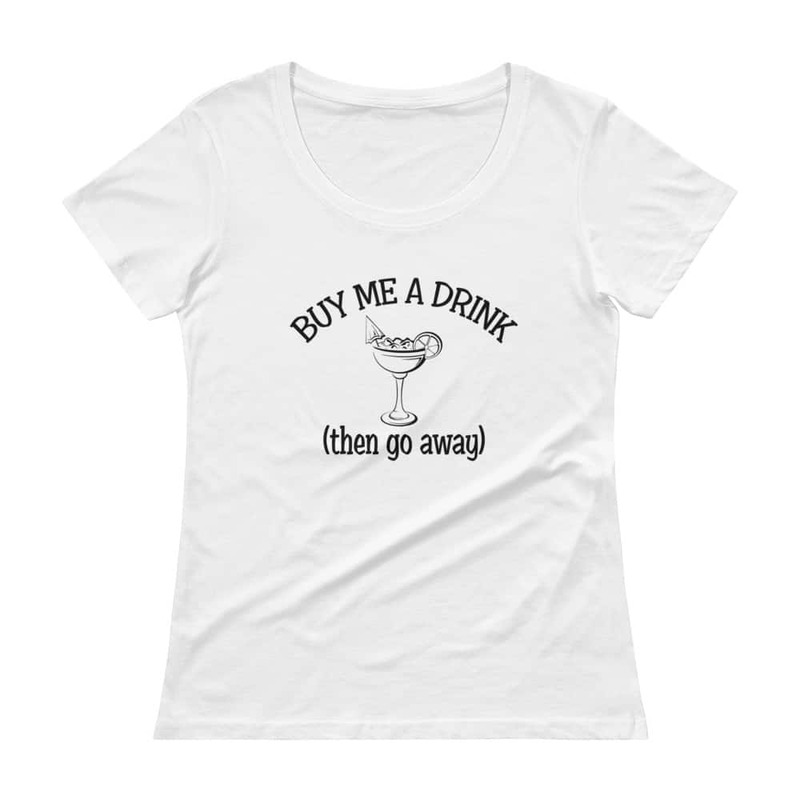 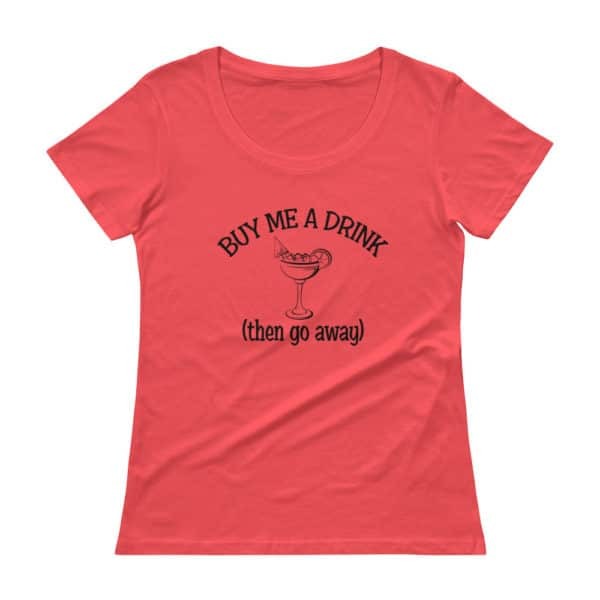 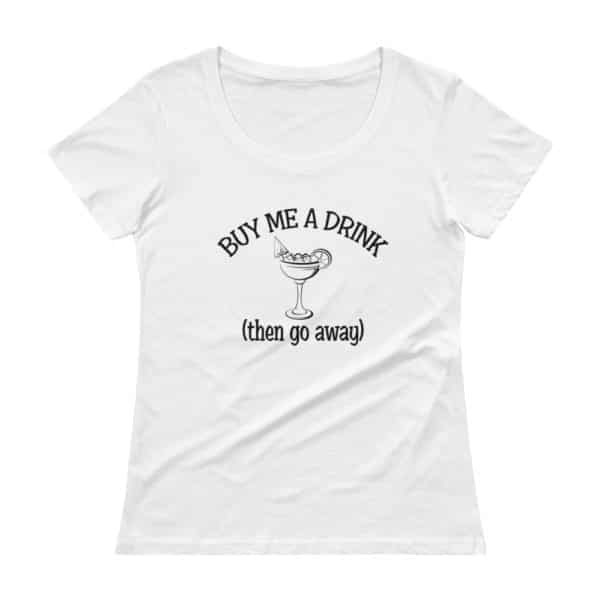 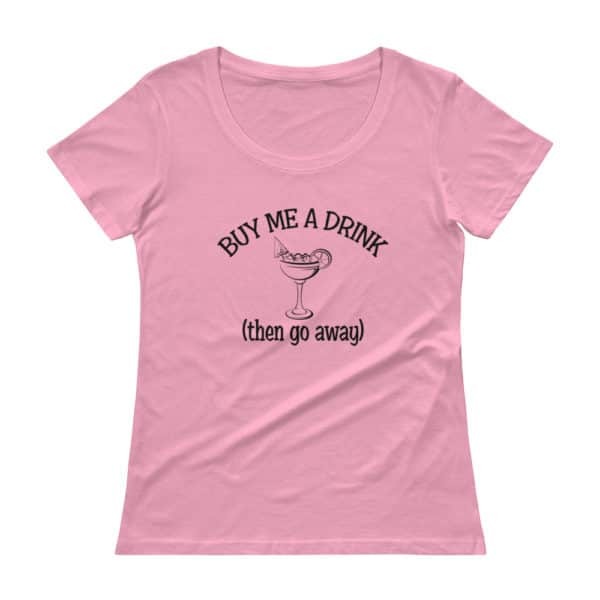 Buy me a drink then go away ladies t-shirt - Perfect shirt for girl's night out. When the girls are going out drinking, but you aren’t in the mood to deal with guys hitting on you, wear this shirt. Sure they can buy you a drink, but then they need to go away. 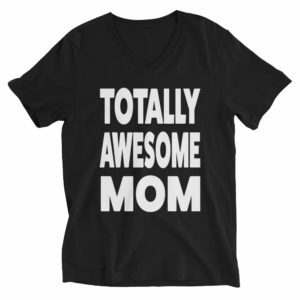 This may not get you the free drinks that our whorny when I drink shirt will, but it may help keep the creepers at bay.